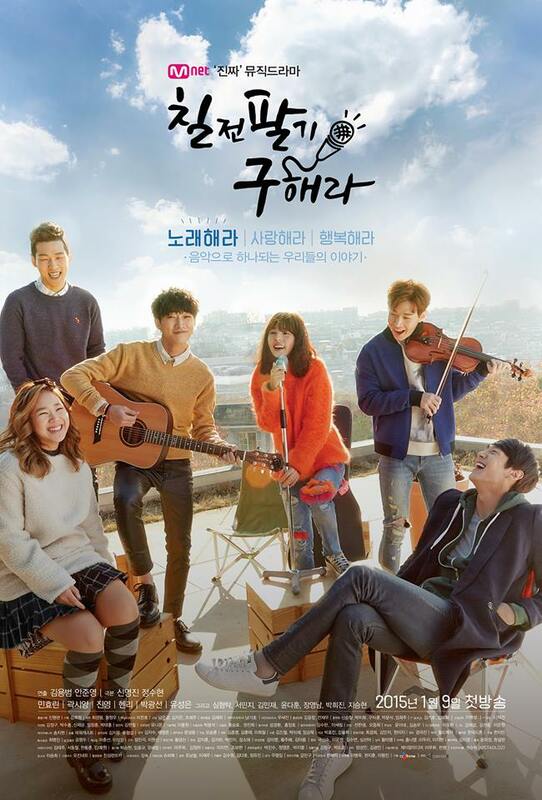 Summary : The female main character, Go Hae Ra who is always unlucky with whatever she does, her one-sided love, Kang Se Jong, who is a genius student at KAIST, and his fraternal twin, Kang Se Chan experience failure and breakdown after they participated in an audition as team, which they finally overcome. The drama unfolds a complex but romantic love story amongst the three characters. Would it be possible to get episodes 6 and on? Can you upload this drama?